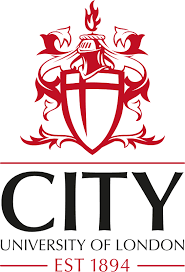 Founded in 1894 as the Northampton Institute, City University of London became a full-pledged university in 1966 and became a Constituent College of University of London in 2016. The University is a leading international institution committed to academic excellence, focused on business and the professions. 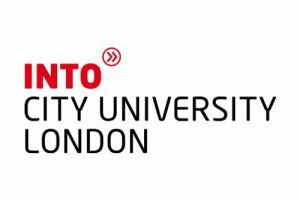 The University is located in the centre of London, within reach of several central Underground stations. Academically, the University’s strength lies in Aural & Oral Sciences (9th) and Optometry, Ophthalmology & Orthoptics (6th).